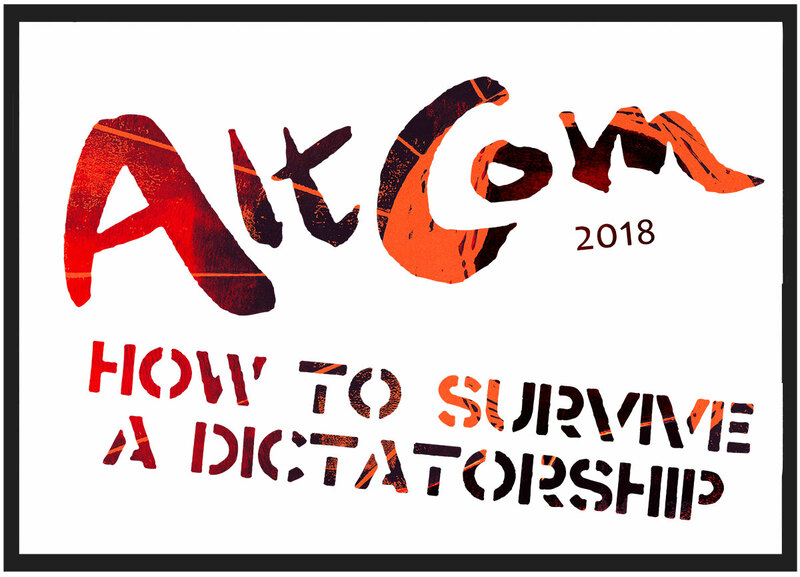 Table reservations are open for AltCom 2018! For comics collectives, small press publishers and individual creators: It is now finally possible to book tables at AltCom 2018! The market will take place Sat-Sun, August 25-26 at Panora in Malmö (but don’t miss that the festival begins already on the 23rd). ALL THE INFO YOU NEED IS AT THE AltCom website. Please note that having a table at AltCom 2018 is FREE of charge. Next Next post: CBA vol 40|41 out now!